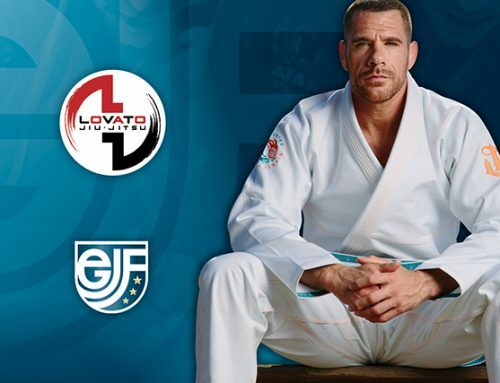 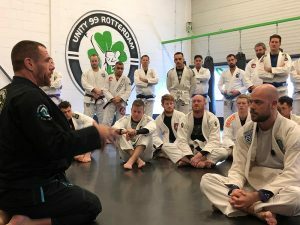 We had a great seminar with Professor Rafael Lovato Jr. in Rotterdam. 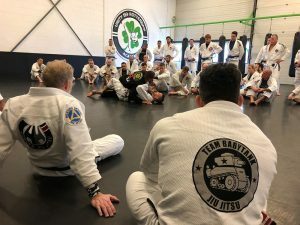 Pressure passing, Knee shield, 3 quarter mount and violent hugging. 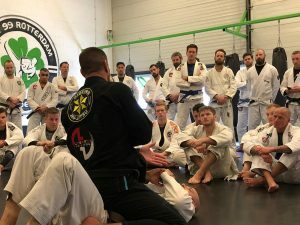 Everybody was impressed about the dominant game-plan. 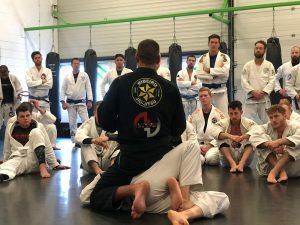 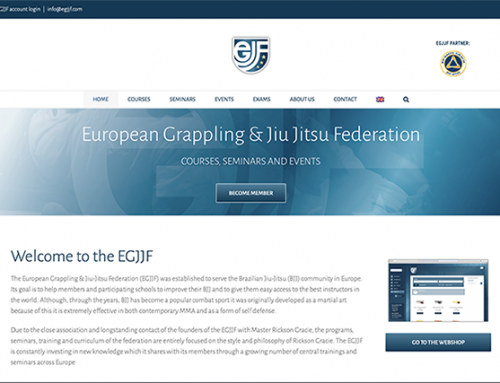 This is how jiu-jitsu was developed.